The Xolobeni community has won its case against DMR and Mr Gwede Mantashe. 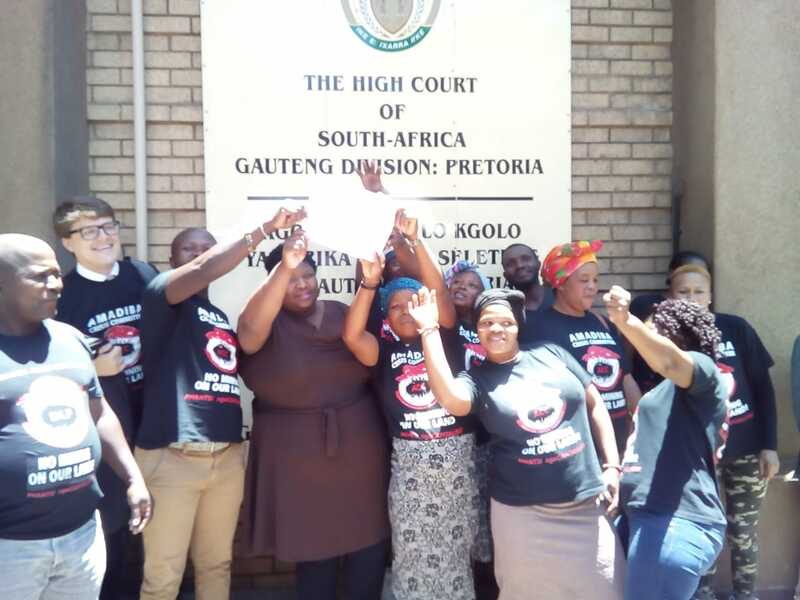 The North Gauteng High Court recognises our RIGHT TO SAY NO TO MINING. Today, the Umgungundlovu community and the Amadiba Crisis Committee won the court case against DMR and Mr Gwede Mantashe. The judgement is a 120 percent victory. 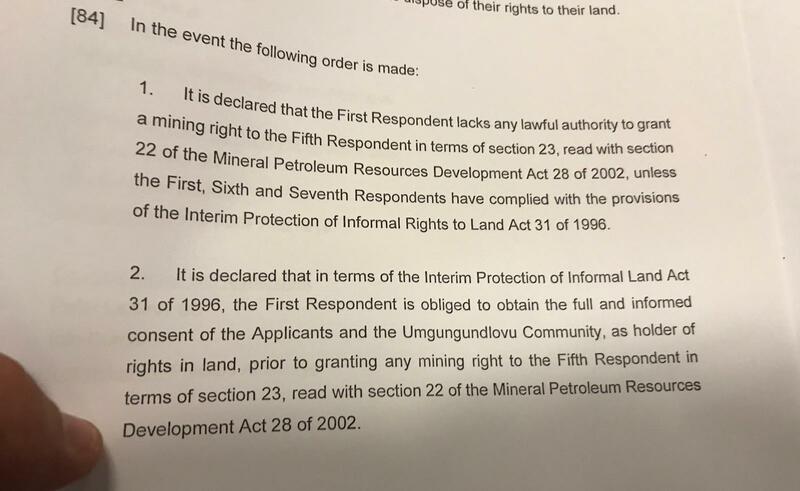 Judge AC Basson of the North Gauteng High Court declared that the Umgungundlovu community on the Wild Coast has the Right to Say No to mining. Her judgement is strong and well argued. It would be unlawful of DMR to grant the mining license before they get the Full Prior and Informed Consent by the Community. This principle is also in treaties that South Africa has signed, like the African Charter. The judgement was handed down “with costs”: The DMR and Australian MRC have to pay our lawyers. We call upon the DMR to respect the judgment. But the DMR has opposed our Right to Say No in court. In court, DMR did not recognise IPILRA or customary law. DMR was taken to court by us, they are First Respondent. The DMR is therefore expected to appeal this judgement. 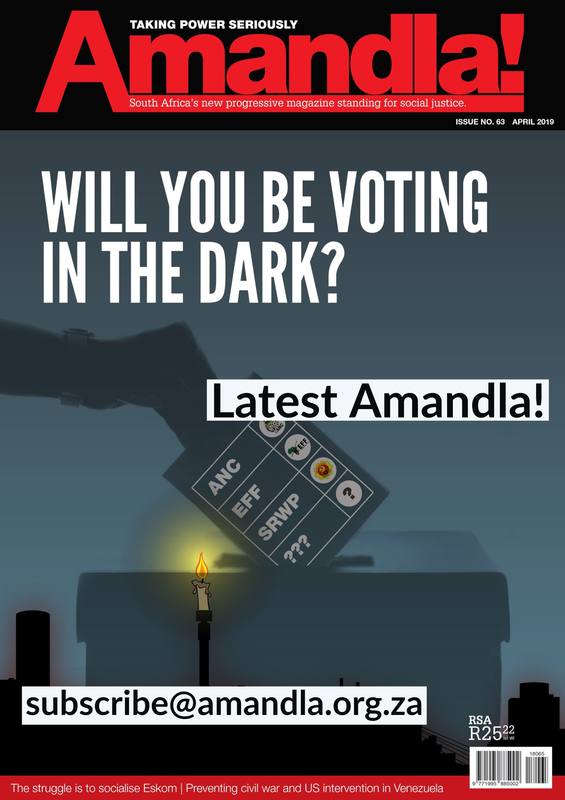 The smoke and mirrors of Mr Gwede Mantashe during the last months, where he has denied that he is against our Right to Say No will then be disclosed to the public for what they are. This is a vindication of our community’s battle for more than fifteen years. We have come a long way. We celebrate our fallen heroes, Madoda Ndovela, Scorpion Dimane, Mthanjelwa Mpotomela Mthwa (“Bhalasheleni”) and many others who lost their lives when defending our ancestral land against the greed of the elite and capitalist “development” for short term gain and profit to the few, whether they are White or Black. We demand Justice for Sikhosiphi ‘Bazooka’ Radebe who was assassinated in March 2016. We demand that the corrupted Hawks in Eastern Cape and the paralysed NPA stop blocking the investigation. We demand that the Hawks in EC take their hands from the murder docket and give it to honest SAPS officers who know what their job is. Our community will be in court again on 3 December 2018 against SANRAL to stop the N2 toll road from splitting our land and destroying our livelihood, and asking for a better and cheaper detour of N2 that is of the same distance but deprives speeding cars from “enjoying the picture post card beauty of the Wild Coast and shoreline” as quoted in SANRAL’s annual report of 2018. 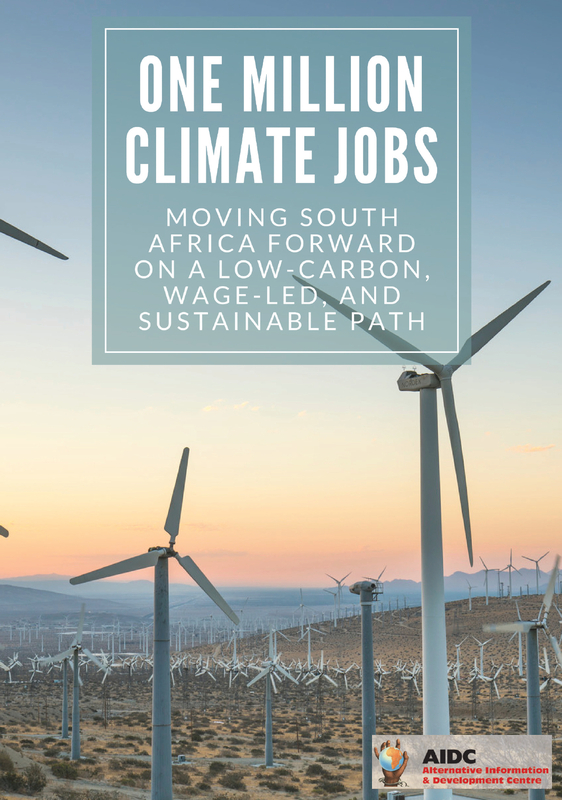 Lawyers: Richard Spoor 083 627 1722 and Johan Lorenzen 079 654 5038 (Richard Spoor Inc.); Henk Smith (Henk Smith & Associates) 083 266 1770; Claire Martins (Legal Resources Centre) 082 4701187. ‹ Where to for Brazil?